We want to send a big shout out of thanks to all who sent in donations to our Kickstarter Campaign to support our special series, The River Runs Through Us. We’re happy to report we exceeded our goal and have been able to heave a huge sigh of relief. Thanks SO much — and tune in to our next episode of The River Runs Through Us, coming up next week on WV. We’ll be listing our supporters on this website in the coming weeks. When we first spoke with journalist and New York Times columnist Anthony Lewis in 2008 about his “biography of the first amendment,” Freedom for the Thought That We Hate, George Bush was still president. 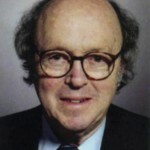 Concern over the erosion of free speech was one of the reasons Lewis wrote his book,. When constitutional lawyer Barack Obama was elected, many thought the erosion would end. But Obama’s justice department has prosecuted more whistleblowers than all other administrations put together — most notable has been the Administration’s ferocious treatment of Bradley Manning. The policy has sent a chill down the spines of investigative journalists and called into question the president’s commitment to protect the First Amendment. 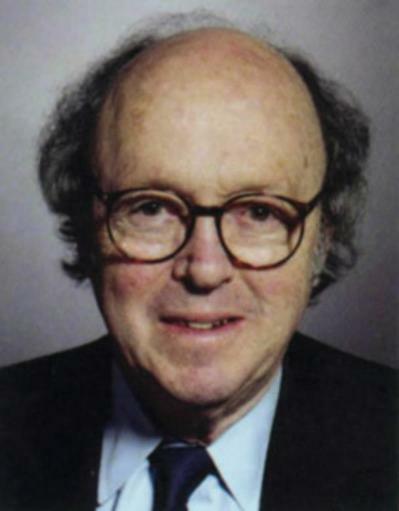 Anthony Lewis died on March 25 at the age of 85, after a long, Pulitzer Prize-winning career exploring civil liberties, the Supreme Court, and other legal issues. The Inventor and The Tycoon: A Gilded Age Murder and The Birth of Moving Pictures by historian Edward Ball is the story of the strange partnership that helped create our media saturated culture. Ball chronicles the story of Leland Stanford, railroad magnate, governor of California and founder of Stanford University, and Edward Muybridge, itinerant photographer, artist and murderer as they partner to create the first moving images and projectors in the 1870s. Their innovation centers on a single question: do all four hooves leave the ground when a horse trots? Stanford owned an enormous stable of race horses and wanted to know the answer to that question. 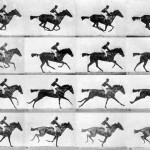 He hired the photographer Muybridge to create a photo system that could capture a horse in motion. 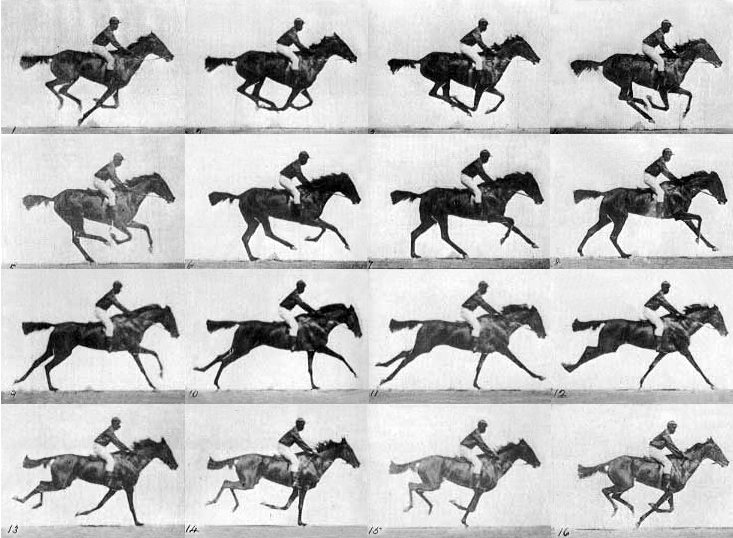 Muybridge constructed a complex system of twenty-four electromagnetically charged cameras that, for the first time, froze the motion of a horse over a considerable distance. However, just as the two men began working together, Muybridge discovered that his wife was having an affair and he murdered her lover. His trial was covered nationally by telegraph and is one of the first national crime sensations. He was acquitted and then changed the American media landscape forever. He took the images of the trotting horse and created a projector that showed moving images — for the first time in history — to an audience in Leland Stanford’s home. Within twenty years of that exhibition, the modern image-based media was born. The Inventor and the Tycoon is a tale of innovation, intrigue, friendship and betrayal. Edward Ball weaves a complex yet engaging tale that covers the history of “rough justice” in the frontier, American photography, the creation of the western railroads and most importantly, the birth of modern media.